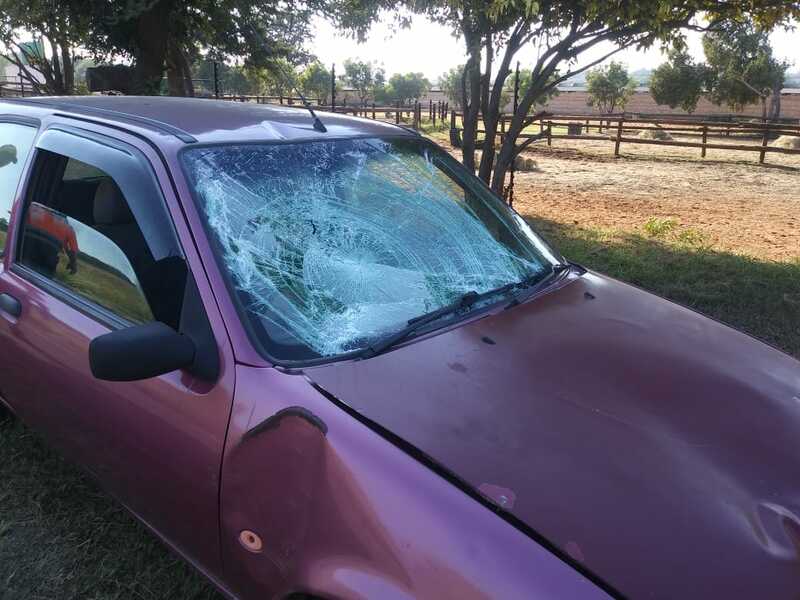 Netcare 911 responded to reports of a collision on Wewer way in Kameeldrift. Reports from the scene indicate that an adult male was struck down by a light motor vehicle while crossing the road. The patient was assessed on scene by an Advanced life support paramedic and found to have sustained serious injuries. Once treated and stabilised the patient was transported by ambulance to hospital for further treatment.